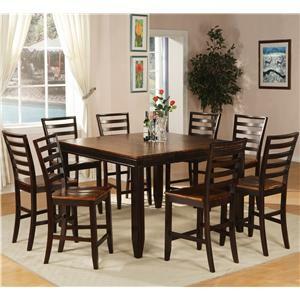 Welcome to Holland House. 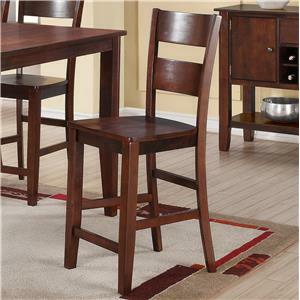 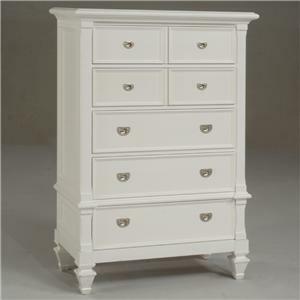 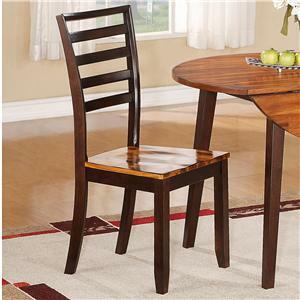 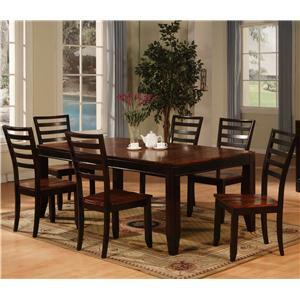 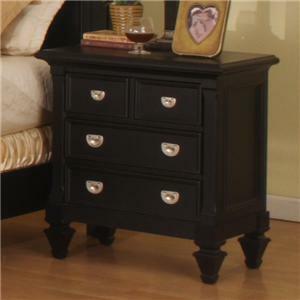 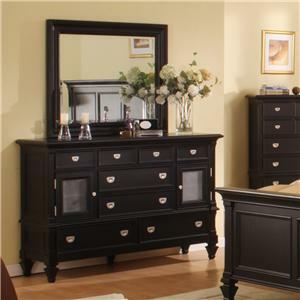 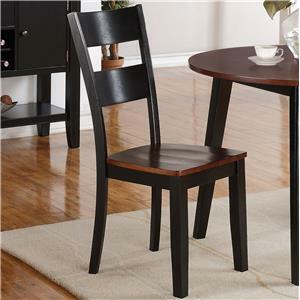 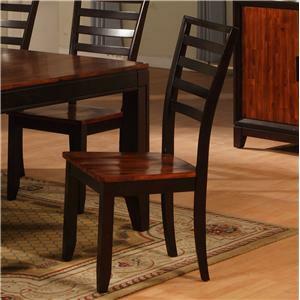 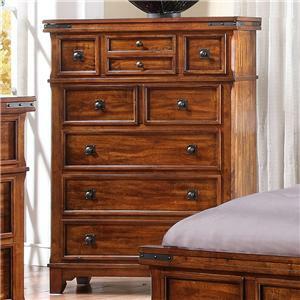 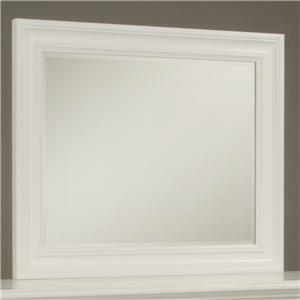 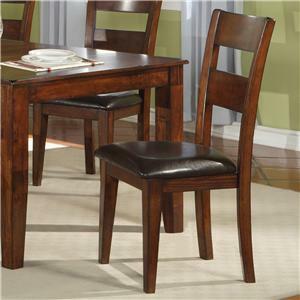 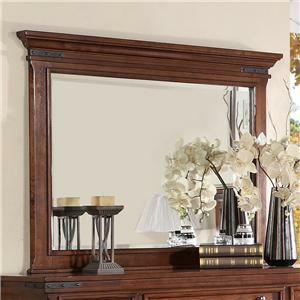 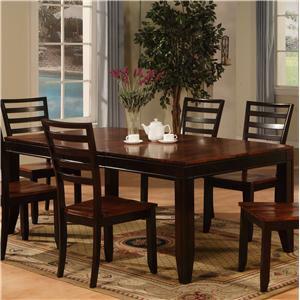 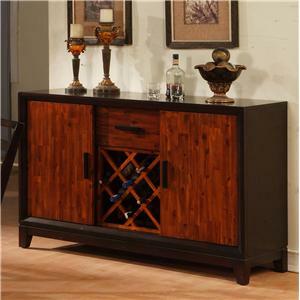 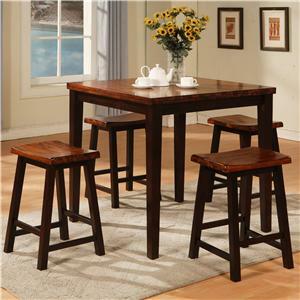 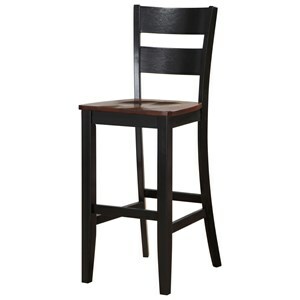 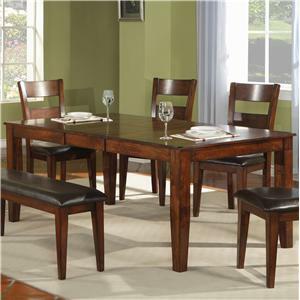 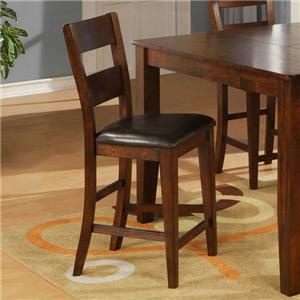 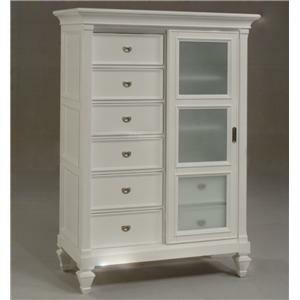 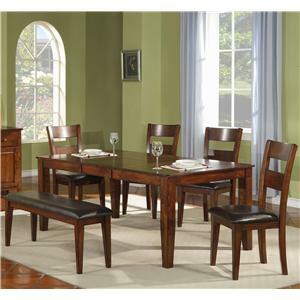 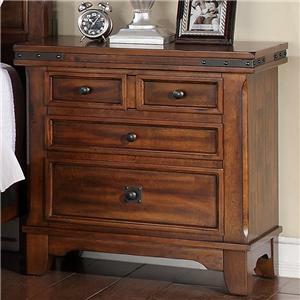 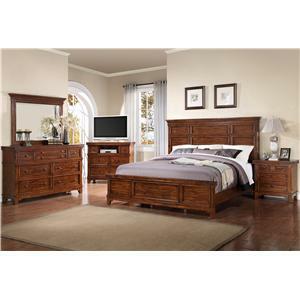 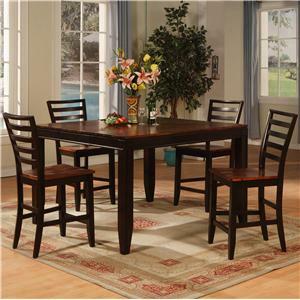 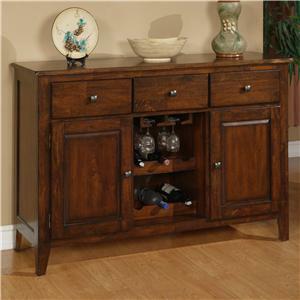 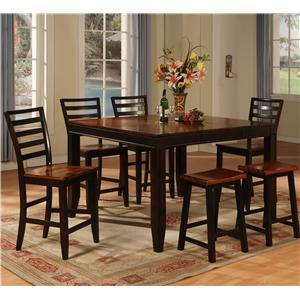 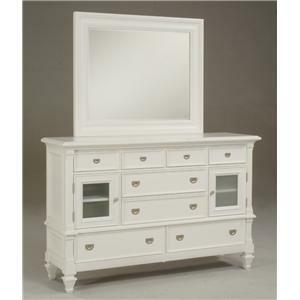 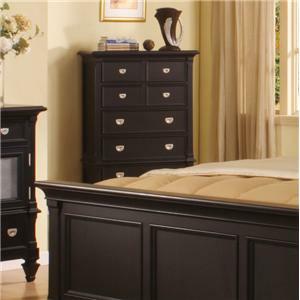 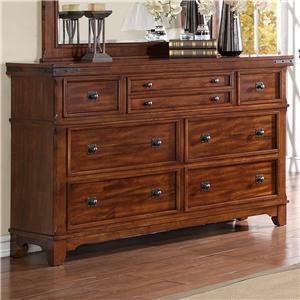 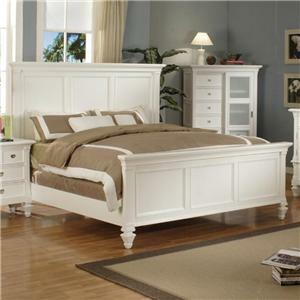 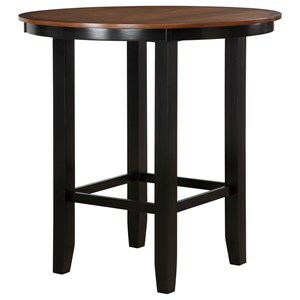 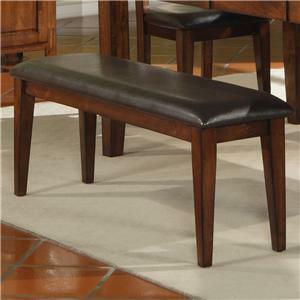 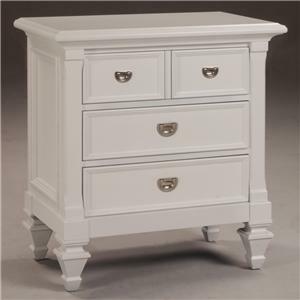 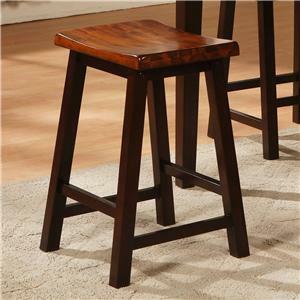 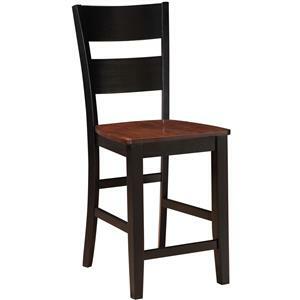 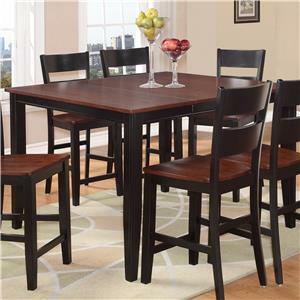 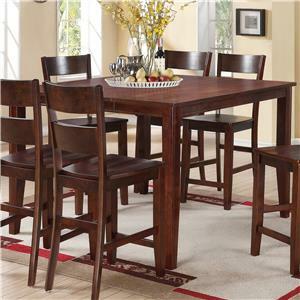 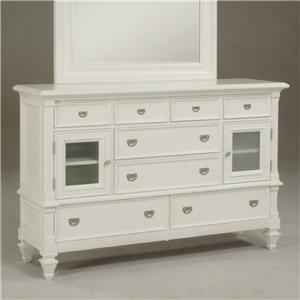 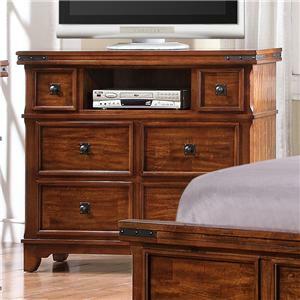 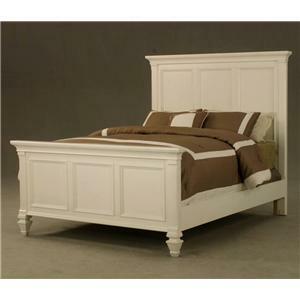 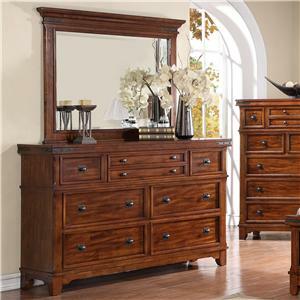 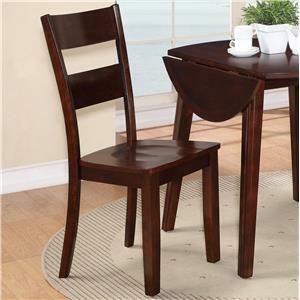 We have been providing quality furniture to furniture stores in the U.S. for over 15 years. 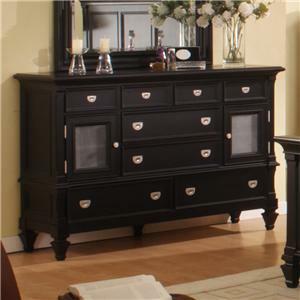 We offer a competitive central warehouse program from Indianapolis, IN and a very strong container direct program featuring solid, mixed, and split containers. 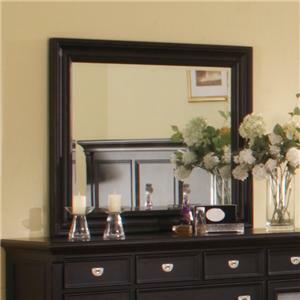 We are capable of servicing retail stores of any size, and we are small enough to know you personally. 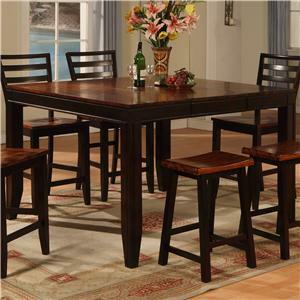 Holland House started as a dinette company in January 1992. 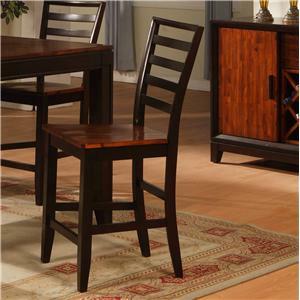 We soon became a leader in both laminated and veneer top dinettes. 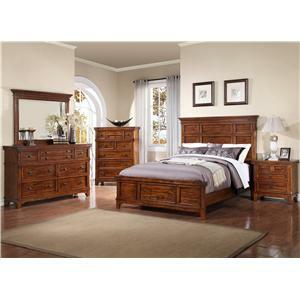 In January 1999 Holland House was acquired by the H. T. Hackney Co. of Knoxville, TN. 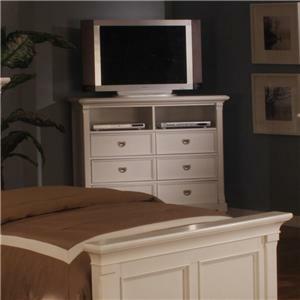 Since then we have expanded into bedroom suites, formal dining room, glider rockers, occasional tables, and entertainment centers.